Looking for a professional Employee Job Application form? Download this free Employee Job Application Form now! Using this Employee Job Application form template guarantees you will save time, costs and efforts! 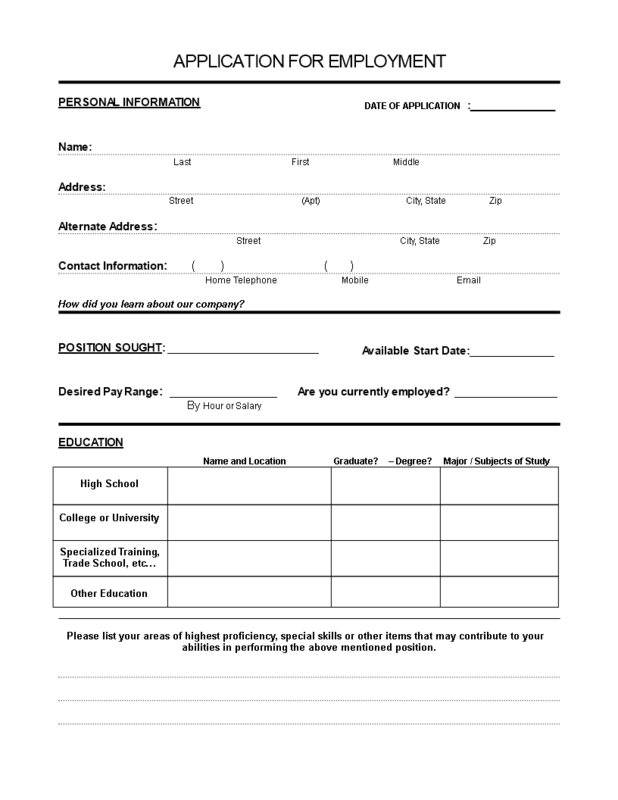 Download this Employee Job Application Form template now!